4k00:18Aerial view approaching land from the sea at Sango Sands, Scotland. The waves batter the rocks below. 4k00:18Turbulence of water created by the boat elbow, fisheye lens. 4k00:10Night to day - rotating Earth. Zoom in on Madagascar outlined. Satellite high resolution (86400 px) raster used. Elements of this image furnished by NASA. 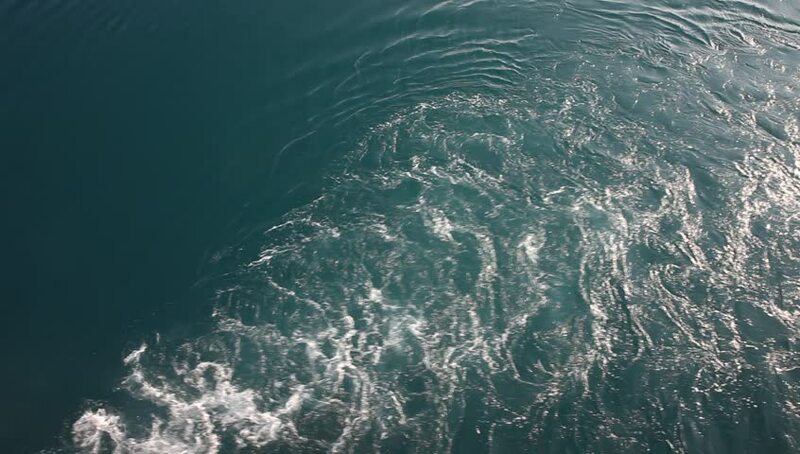 hd00:48Slow motion, 120fps, of sea wave with white splash. Beautiful natural background for amazing intro in excellent four times decelerated full HD clip. Meditative view of incoming water, foam and splash.